We are a professional swing tags supplier. 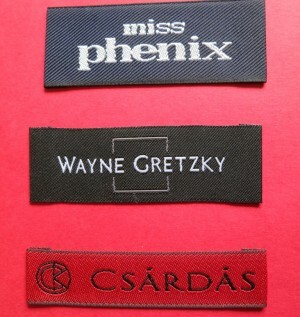 Our custom-made Swing Tags are ideal for clothing and fashion items. 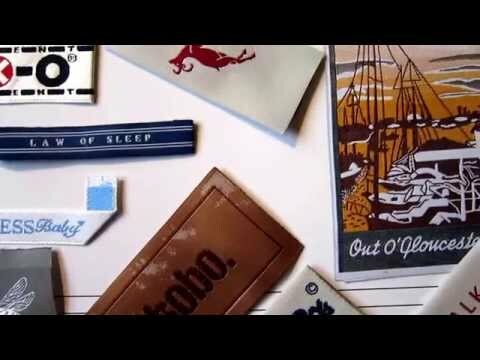 A high-quality custom-made hand tag can give your brand a unique selling feature. 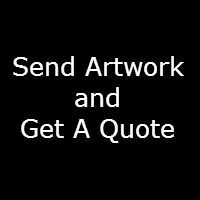 They can be made to a variety of specifications including size, style, colour, imagery and text creating a truly unique Product Tags. 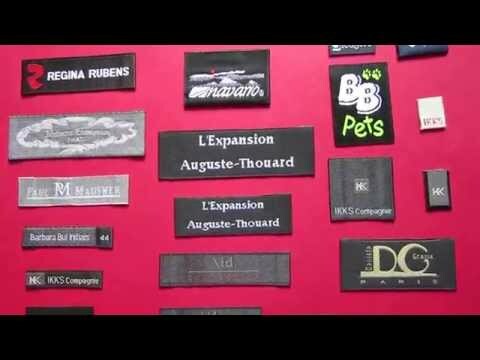 The materials of hang tag can be light & heavy boards, fabric tags, and transparent tags. Woven Fabric Swing Tags are very popular clothing tags; it is our specialty in this type of fabric tags production, and we share this specialty with our valuable customers. 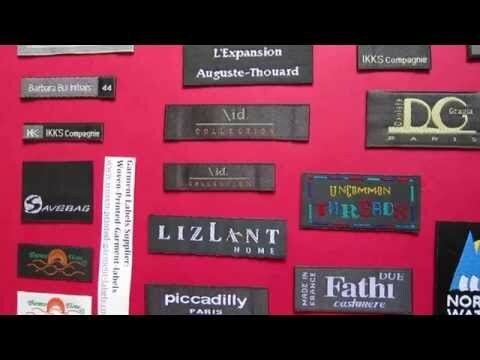 They are bespoke fabric tags for designer clothing, made by silkscreen printing on any chosen fabric, such as cotton, linen, and canvas fabrics. 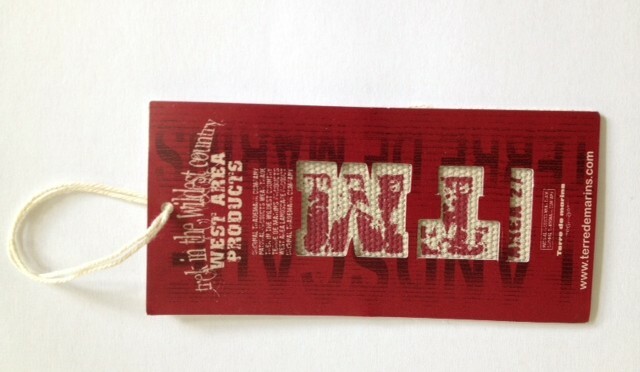 Alongside our personalized woven fabric swing tags, we are also able to create custom Printed Heavy silk board Tags. 500 gsm board tags are our standard printed swing tags. All of our printed board tags are finished with luxury matt laminated. 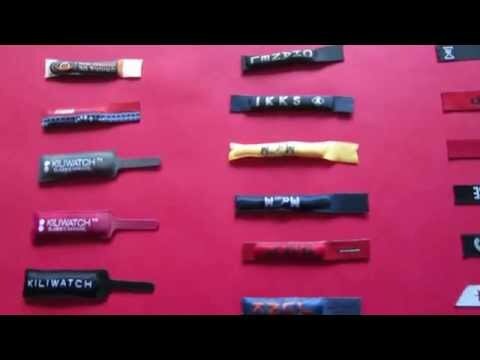 They are perfect and ideal tags for expensive designer branding clothes and fashion items that giving your products unique, and custom-made touch. 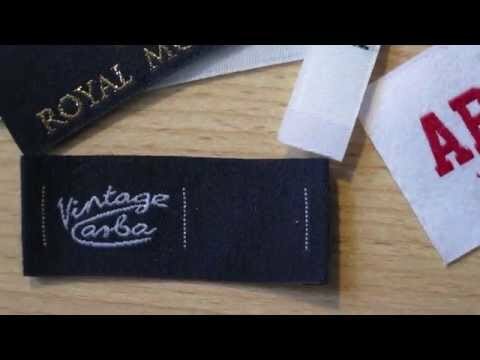 If you are a designer, dressmaker or wholesale clothing company then our woven fabric & printed hang tags are the perfect finishing touch to your products.